I recently took a week off work, and spent a bit of time knitting several hats for the Patternworks hat drive for Halos of Hope. 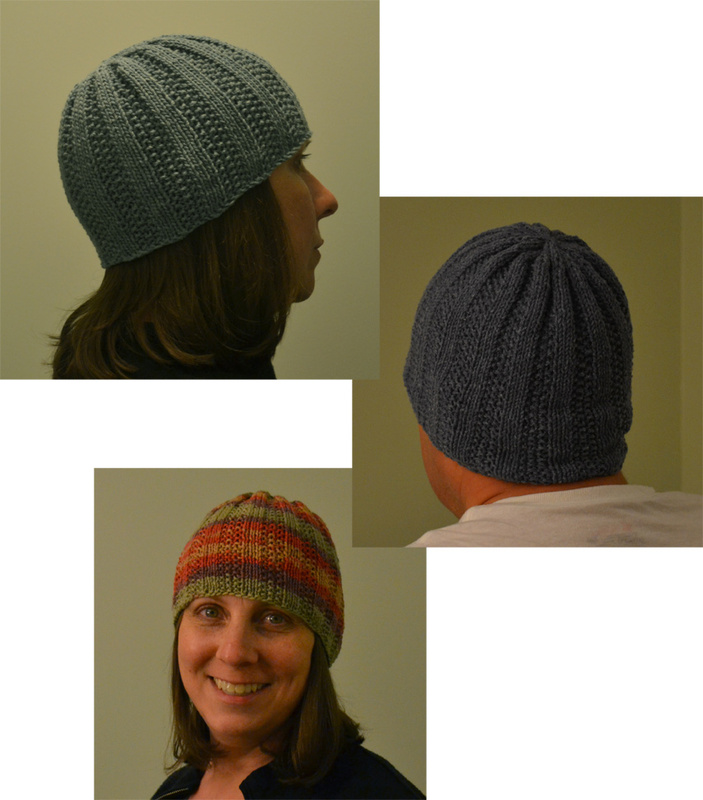 First up is the Seeded Rib Hat – my own design, available in three sizes (Small – child/teen; Medium – ladies’ average; Large – men’s average) and uses worsted- to heavy-worsted-weight yarn. 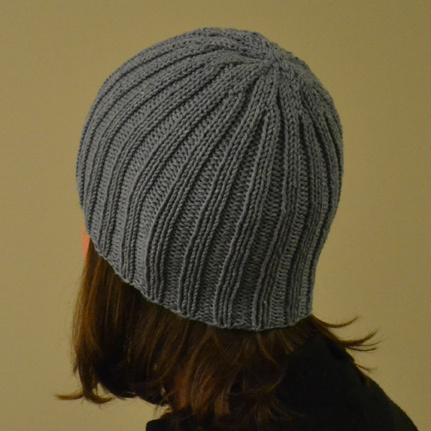 I also knit a simple 2×2 ribbed hat, which I’ll be donating. This one was again knit in Plymouth Yarn Jeannee Worsted, #35 Teal.